Dr. DuBois grew up in Standish, Maine and attended Standish schools. After graduating from Bonny Eagle High School, he earned his Bachelor's degree from the University of Maine in Orono. 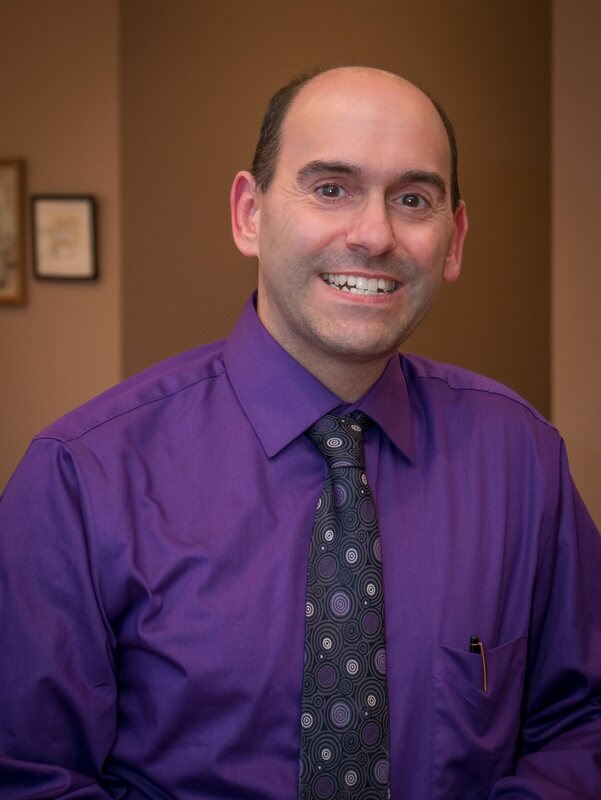 After 4 years of study he graduated from the Pennsylvania College of Optometry in 1999. His training included seeing patients at the The Eye Institute in Philadelphia, working at a large ophthalmology practice in New Jersey, and doing an internship at the VA Hospital in Manchester, New Hampshire. He worked at a group optometry practice in Brunswick from 1999 to 2006. In 2006, Dr. DuBois opened Sacopee Valley Eye Care in Cornish. Dr. DuBois is a member of the American Optometric Association, the Maine Optometric Association, and the American Optometric Society. He is a member of and the chair of the Board of Directors for the Cornish Association of Businesses.